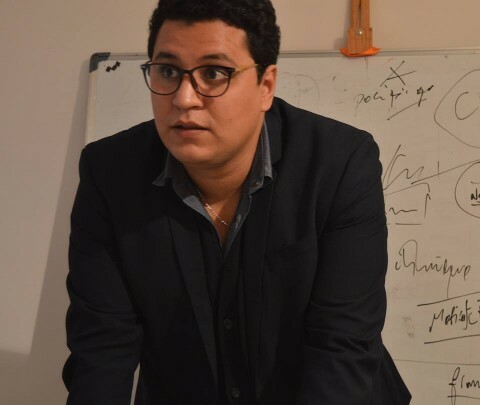 I am a 27 years old CEO based actually in Rabat-Morocco with over 7 years of experience. Computers have been around since i was a child and i always loved anything related to creativity, challenges and innovation, i started to design at an early age, most of my skills and knowledge are self taught and have been acquired in the field. I have a passion for perfect code because to me, every line counts. Working with many companies all over the world for the last 7 years, i have done lots of masterpieces, helped many startups on the way. My skills cover many aspects of software & web dévelopement, webmarketing, managemet and design knowledge.